It’s that of time of year again. The air is crisp, the cities are fancifully adorned and the ‘holidaze‘ are in full swing. It’s the only time of year that leaves me in a profound confusion with regards to the important relationships in my life. I mean, how much do I really know someone if I can’t even figure out The Perfect Gift? One time, a friend mentioned wanting to learn French – was that a sign? That she wanted a year-long subscription to Babbel? If you look past the name for a second, the Mother and Motion Cookie set is pretty fascinating. 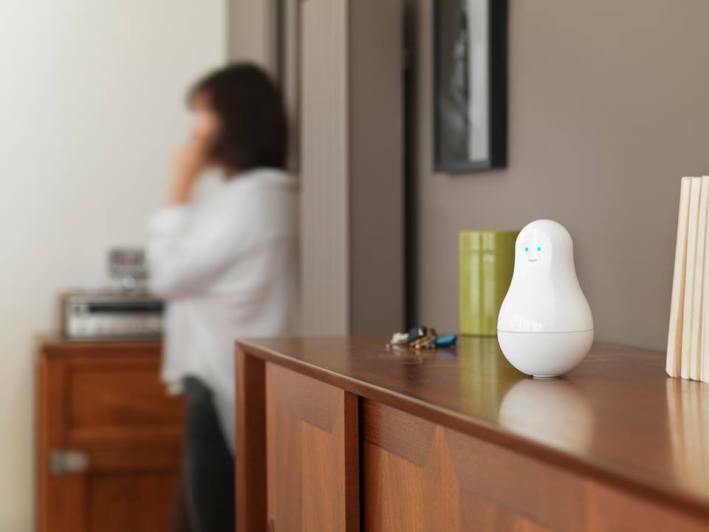 Created by Paris-based company Sen.se, the set is essentially a system of sensors tapping into the Internet of Things for almost everything. The sensors, called ‘cookies’, can be customized by you via Sen.se’s various apps to follow your physical activity, monitor sleep habits and track movements in the home among other things. This product is a good bet for that particular person in your life who’s both technology-oriented and environmentally conscious. 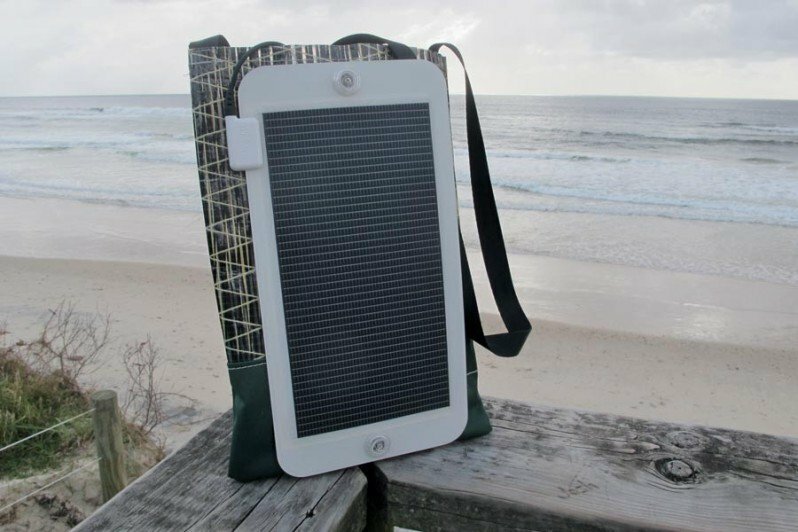 Made from recycled boat sails, the solar tote also includes a Changers Starter Kit, which lets users produce their own solar energy to charge smartphones, tablets, etc. Also: Changers – the German startup behind the kit – recently soft-launched a new iOS app. Does your friend have a busy work life and own a pet? Then, this product could come in handy. 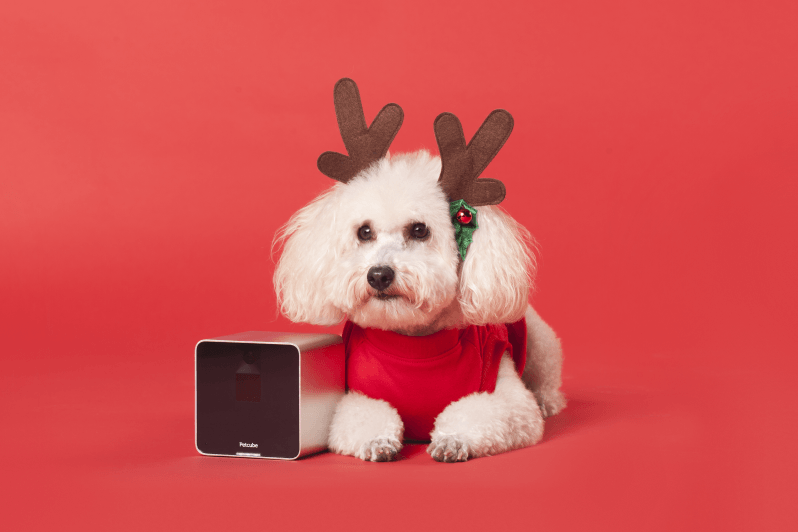 Ukrainian startup Petcube wants to help people stay connected to their pet at all times. With the sleek Petcube Camera and mobile app, users can watch, talk and play laser games with their pets regardless of where they are. Sometimes, a 20-minute power nap can make all the difference in productivity. 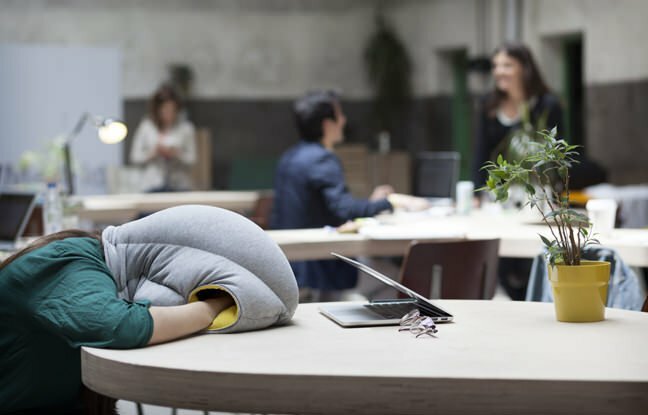 Whether the person you love works from home, in cafes or at an office, having an Ostrich Pillow could mean the ability to go for a quick refresh anywhere, at anytime. Designed by Switzerland-based architecture/design studio kawamura-ganjavian and made in Spain, Ostrich Pillow comes in two colours: Midnight Grey and Sleepy Blue. Developed by French personal health tech company Withings, Aura is a system designed to help users track, understand and improve quality of sleep. 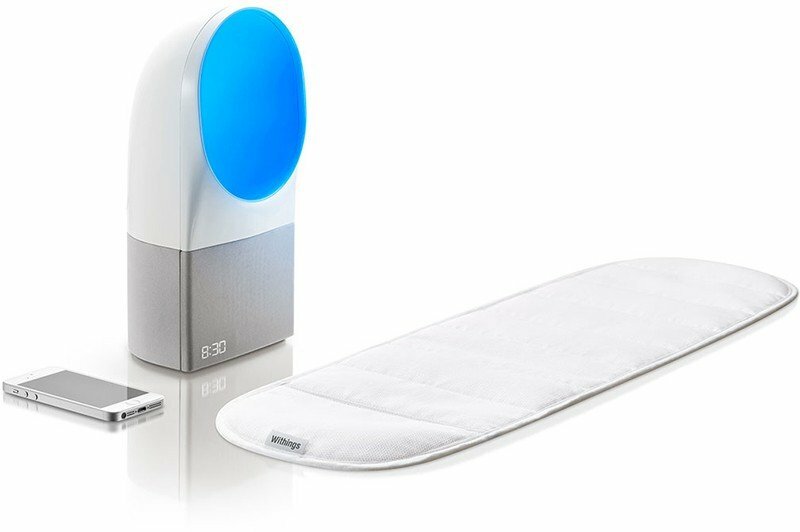 It consists of a sleep sensor that goes under the mattress, a bedside device featuring an alarm and “scientifically-validated lighting technology” as well as a mobile app companion to help visualize sleep cycles. 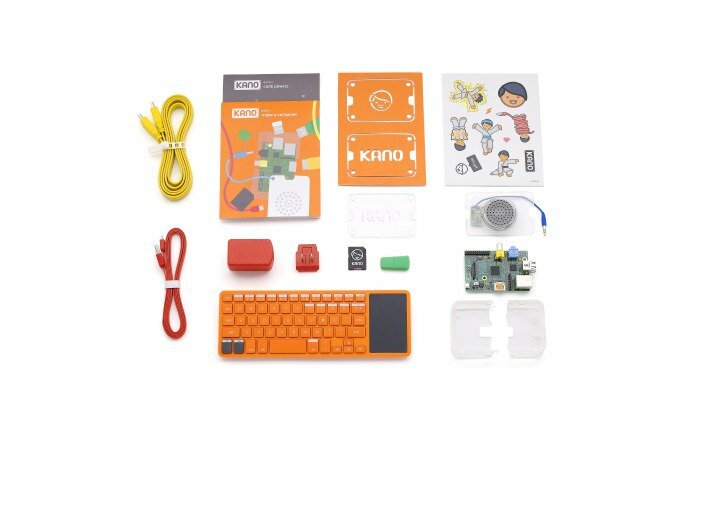 For the little tech addicts in your life, Kano’s computer/coding kit is a good option. Not only does it allows users to build a computer by themselves, it empowers them to exercise their creative muscle. Developed by UK-based startup Kano, the DIY kit is made for people of all ages but targeted at young people between 6-14 years old. For the iPad Air lovers out there, who love design. This elegant stand – which also works with the iPad Mini in five positions – offers three different angles for orientation and can be used as a stable support on soft surfaces, such as the couch or in bed. It is made by hand from sustainably grown wood and produced by manufacturers in Germany and Italy. 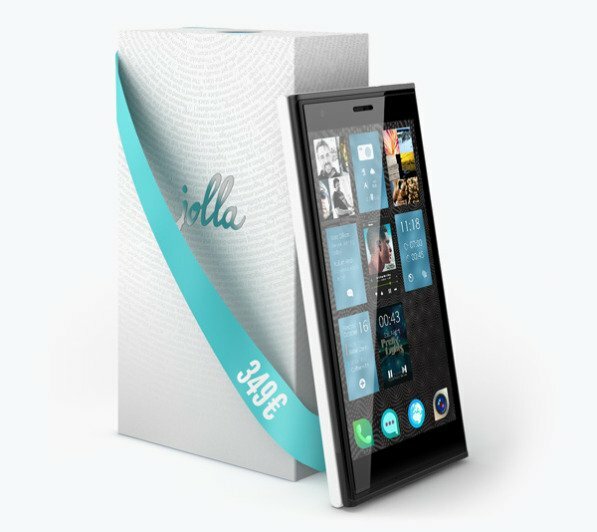 Finnish tech company Jolla has developed a eponymous smartphone that runs on the gesture-based Sailfish OS, a platform that was brought back to life from a formerly nixed Nokia project. Jolla’s design, which is typically Scandinavian, also lets users customize the phone’s look and feel as well as its software using The Other Half. 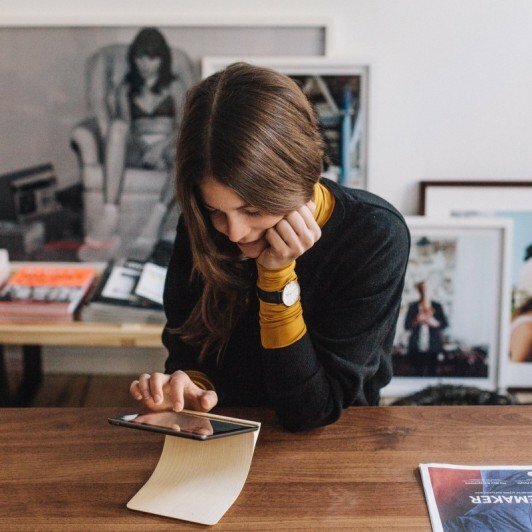 Designed by London-based designer Paul Cocksedge, ‘Volume’ is a minimal speaker for smartphones that looks like it came out of a page from the future. 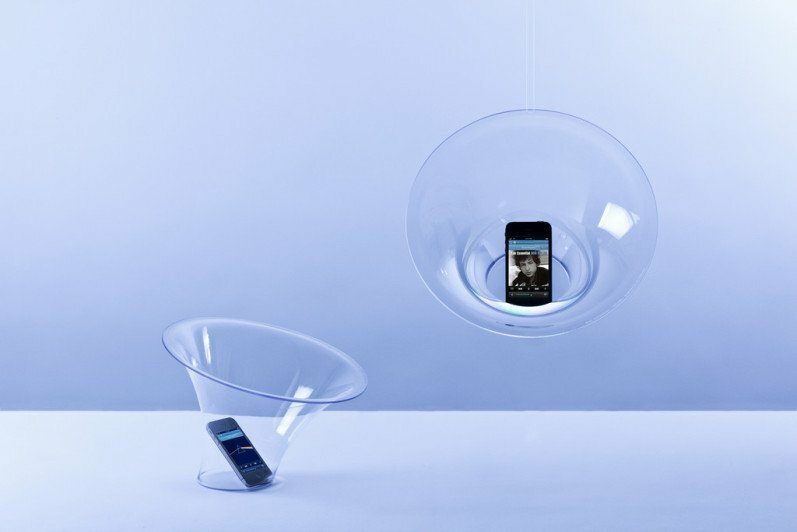 It allows sound to flow from a number of positions, including on the ground for a direct sound or suspended mid-air for a more ambient experience. 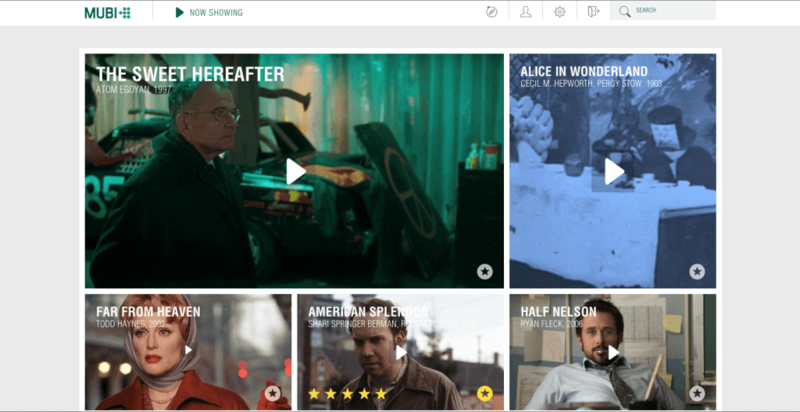 If your loved one is a cinephile, look no further than UK-based online curated movie platform Mubi, which offers a selected array of independent, classic and arthouse films from across the world. Each day, a new film is introduced on the site and can be available to be watch for 30 days. Have any other suggestions? The comment floor is all yours.